What a way to start the New Year… In 1804 Johann Nepomuk Hummel took up a post with the powerful Esterhazy family in Austria, and got off to a good start by conducting the first performance of his new Trumpet Concerto. Since then, this tuneful work has become a standby for trumpet players and a favourite with audiences. 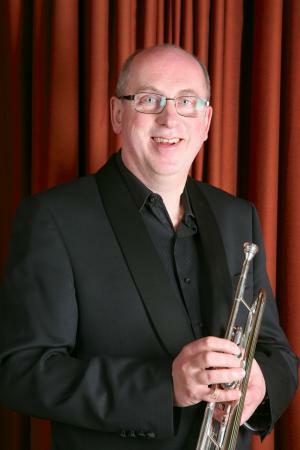 On the afternoon of Sunday 16 February the Wilmslow Symphony Orchestra will be marking its first concert of 2014 with a performance by our virtuoso principal trumpet, John Bush. Kein Kommentar zu "Symphony Orchestra to play first concert of 2014 in the afternoon"